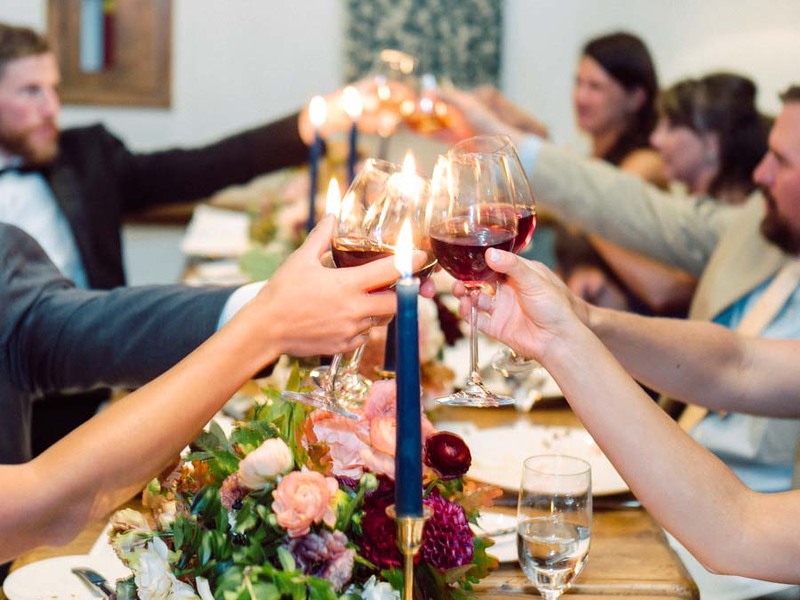 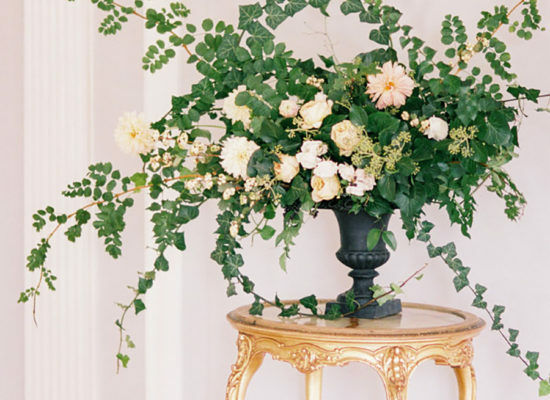 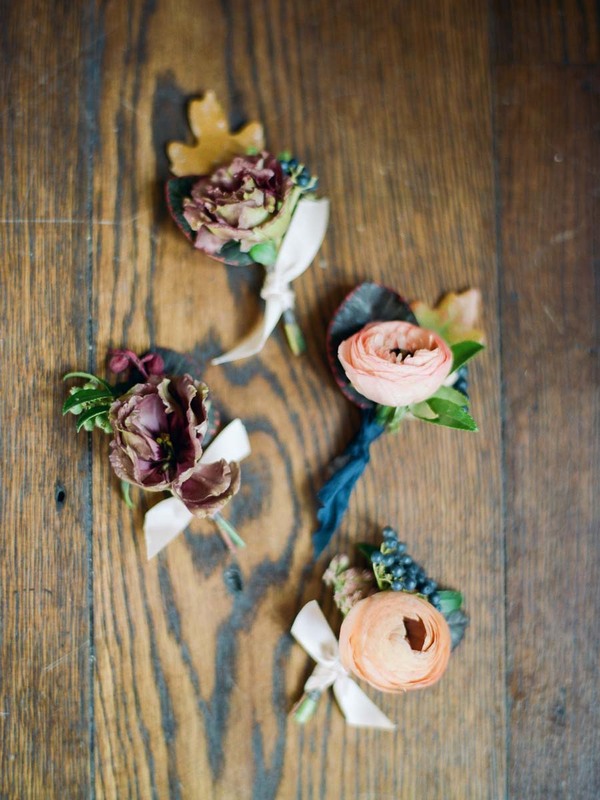 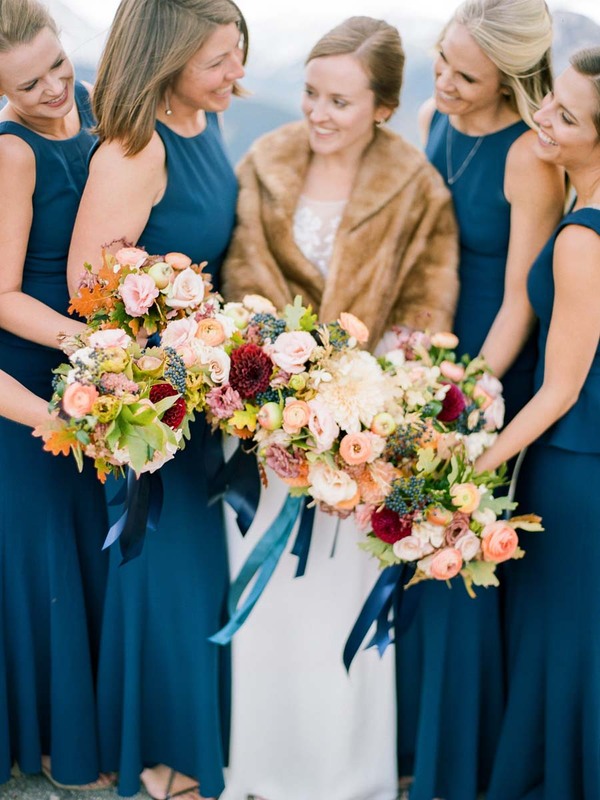 Who doesn’t love a fall wedding? 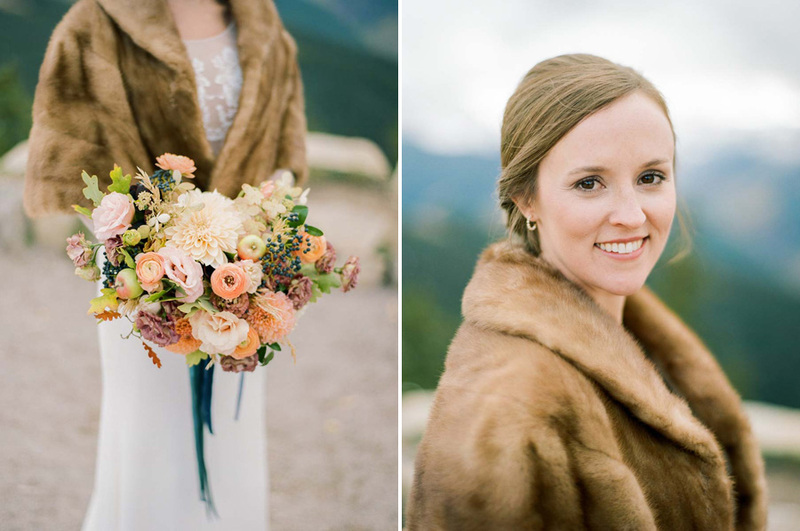 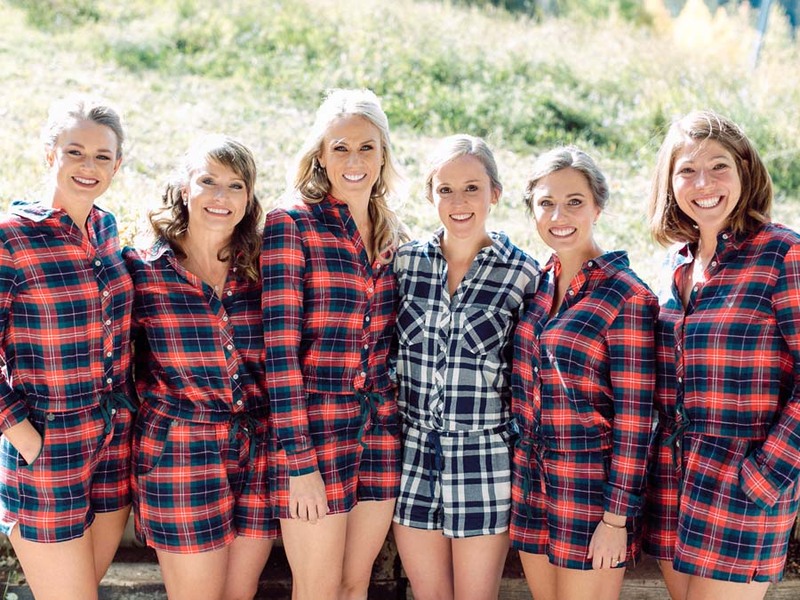 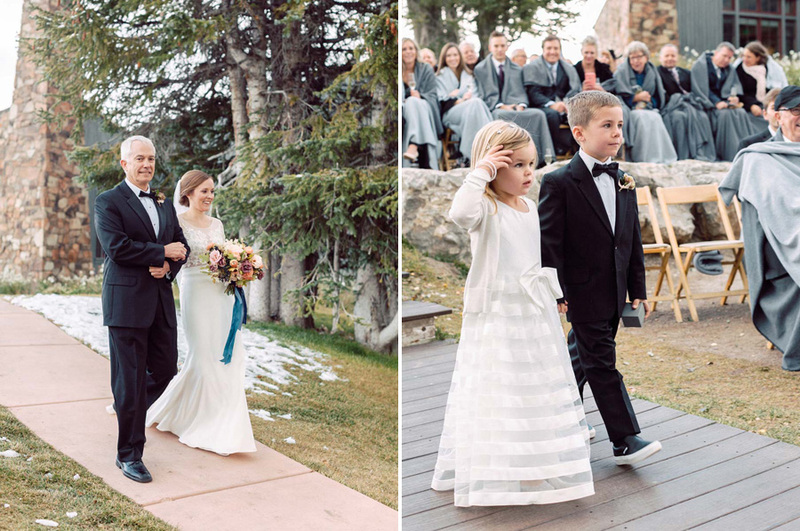 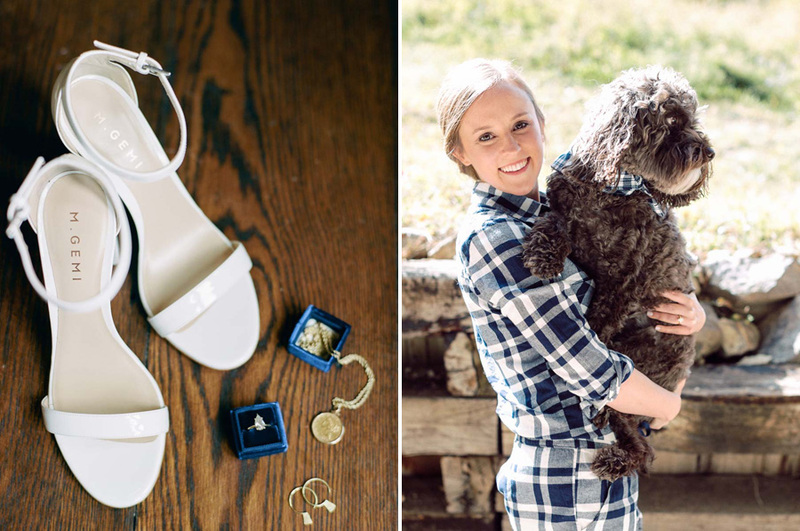 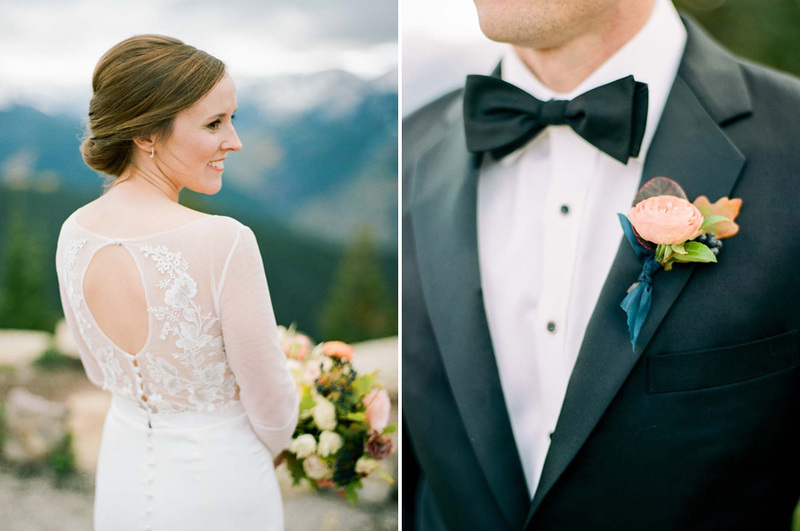 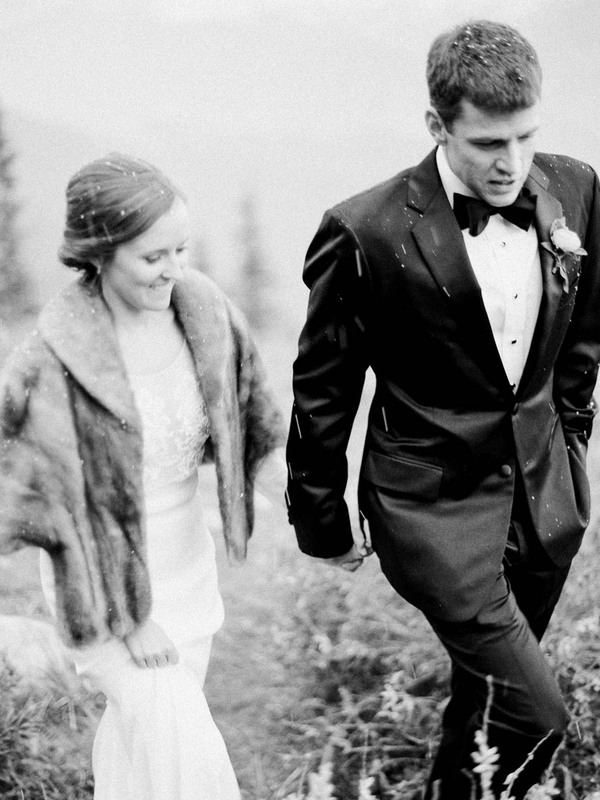 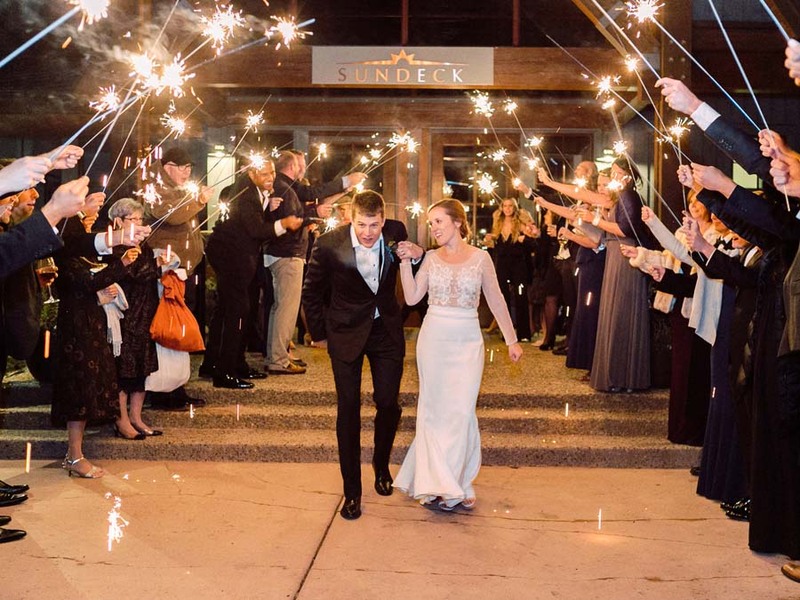 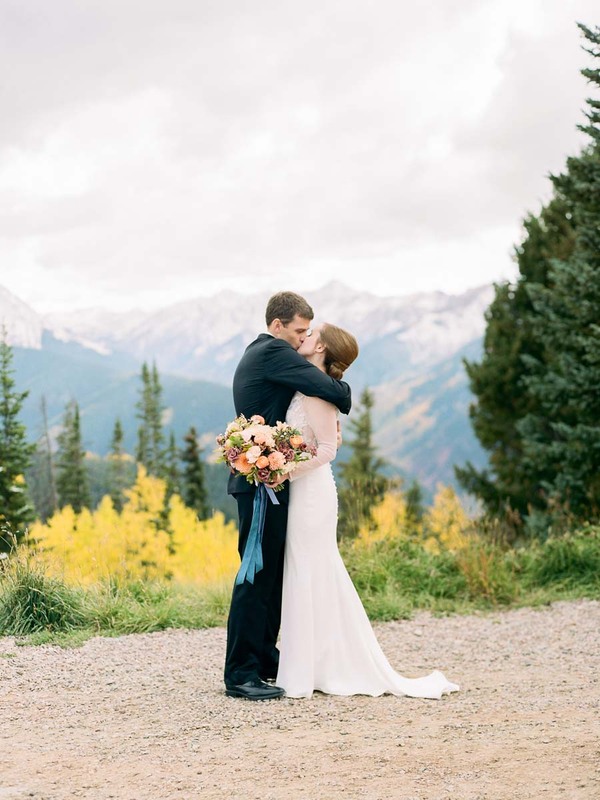 This chic couple picked the classic mountaintop location The Little Nell for their wedding day. 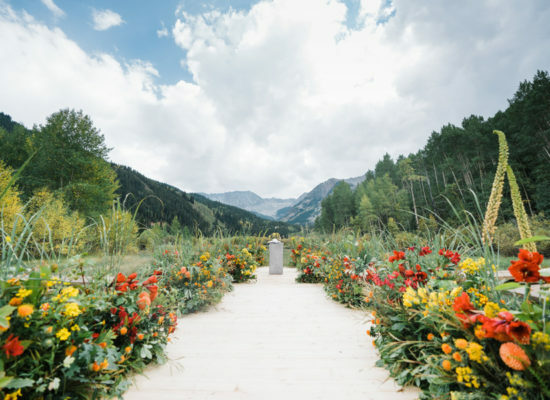 For ceremony, decor was kept simple, with the focus being on the spectacular view. 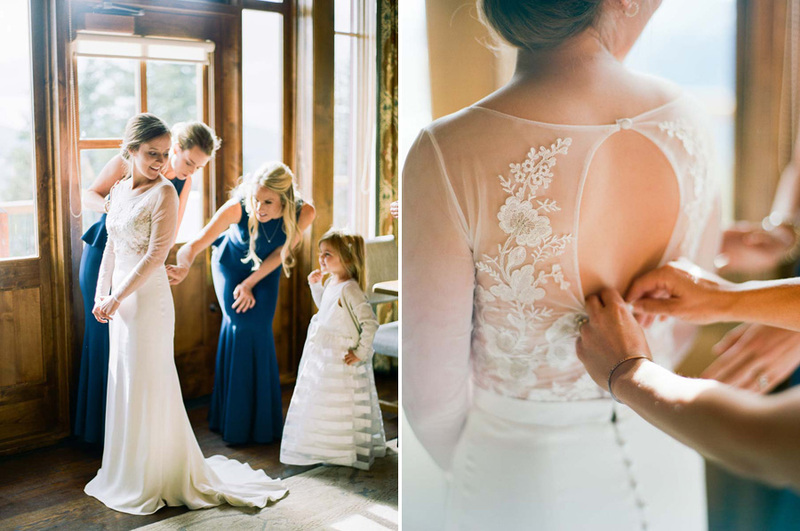 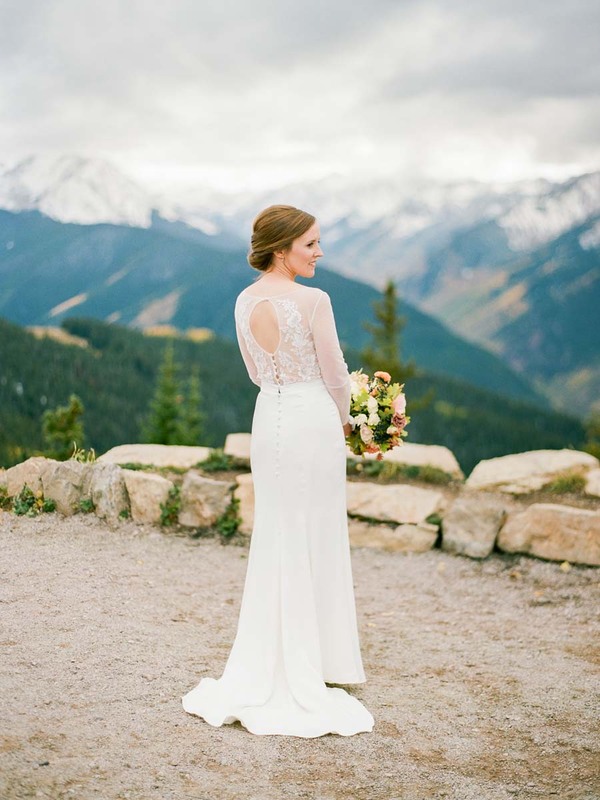 The bride chose a fitted lace wedding dress and paired it with a timeless chignon. 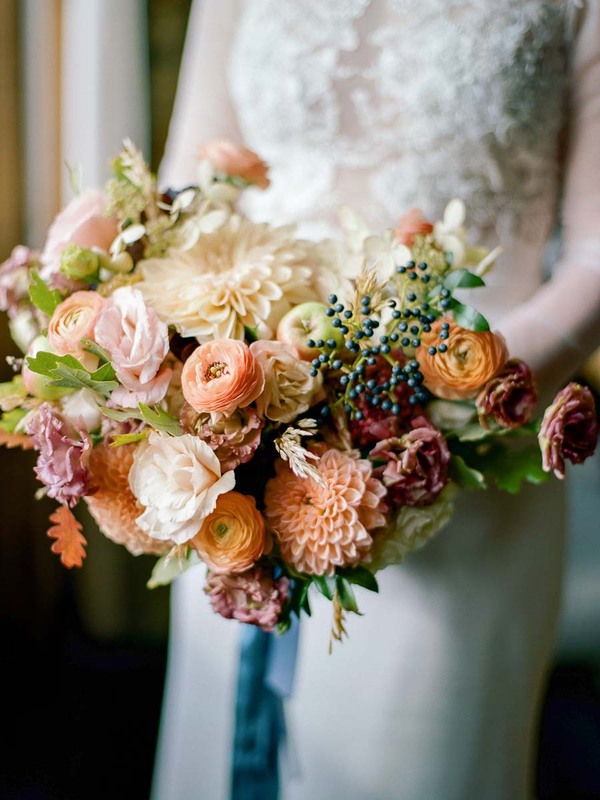 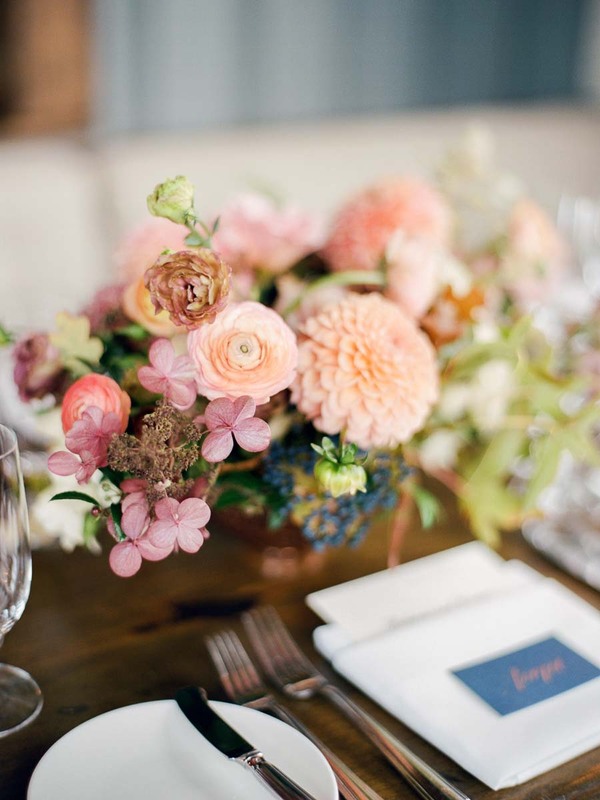 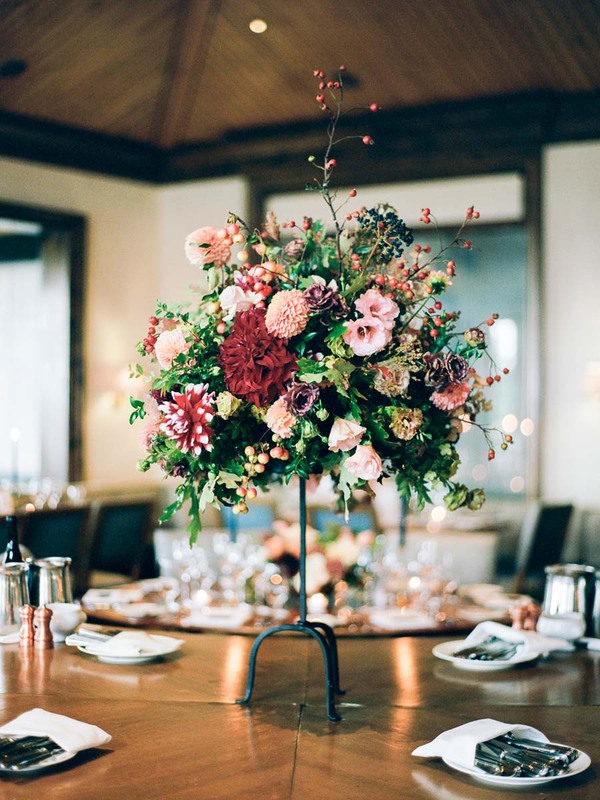 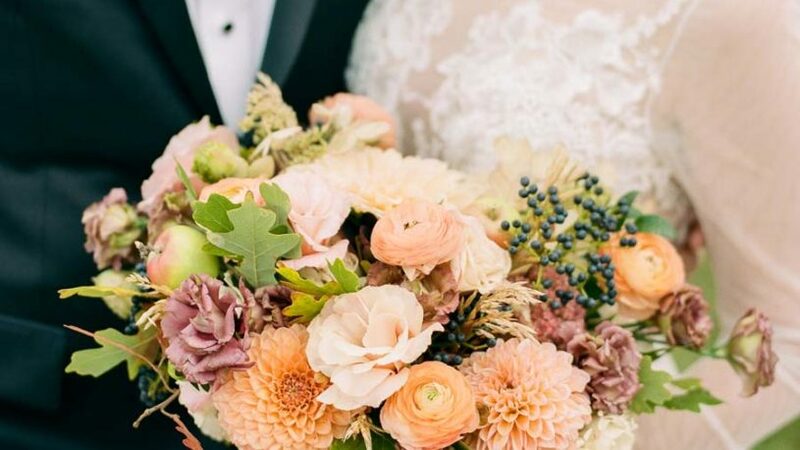 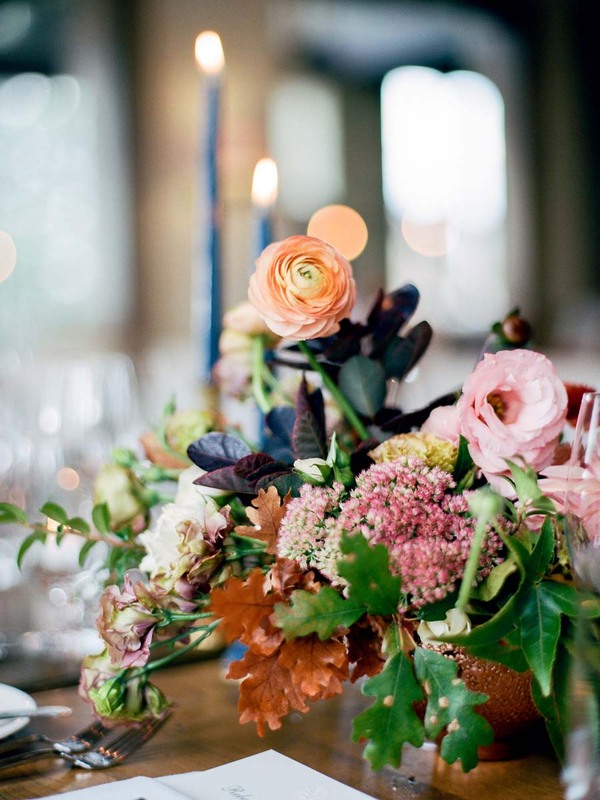 Her lush peach and rust bouquet by Bareroot Flora featured ranunculus, dahlias, lisianthus and fall foliage.After ceremony, guests enjoyed a gourmet dinner at a mix of round and long tables. 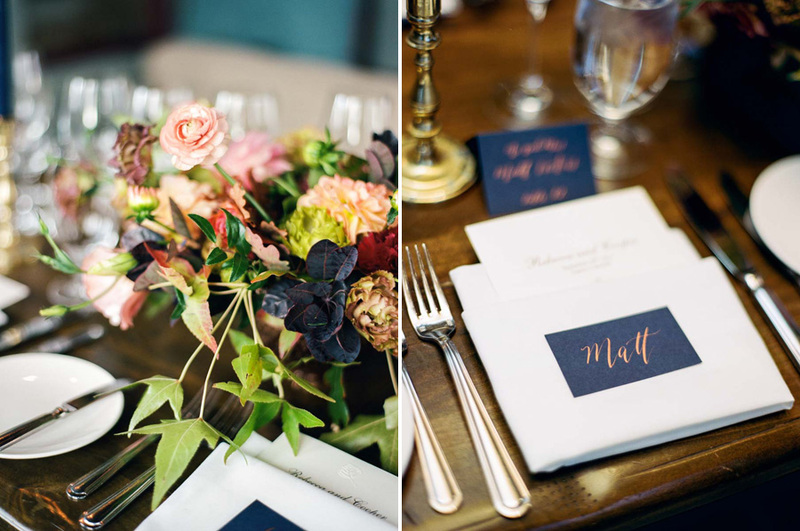 Elegant navy menus with gold calligraphy marked each place setting. 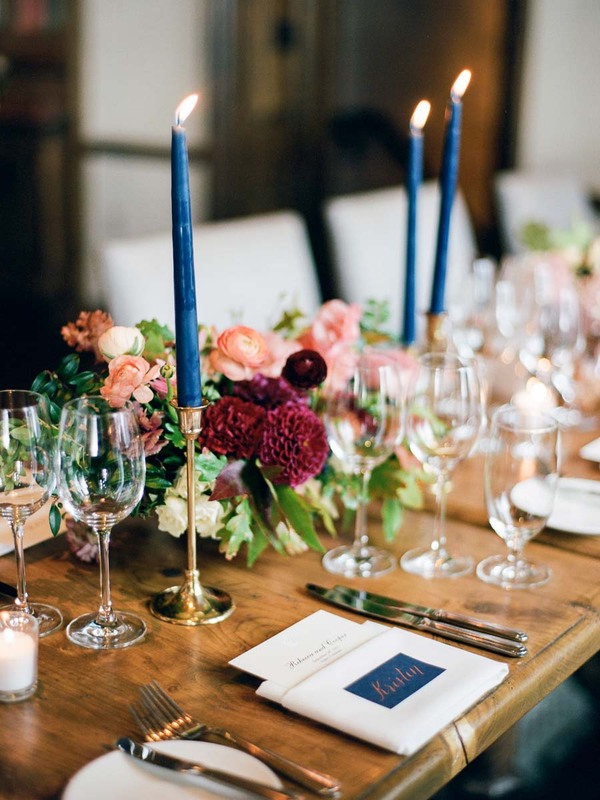 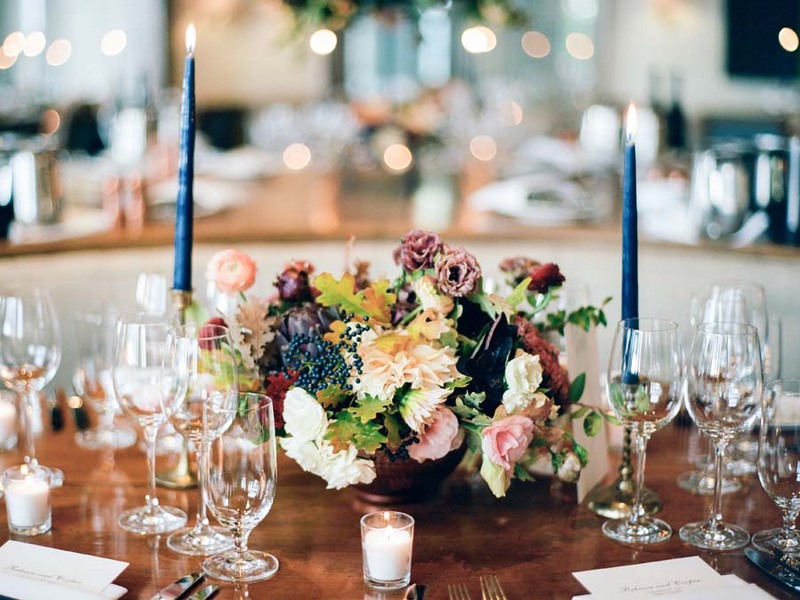 Navy taper candles added a romantic touch and complimented the lush, fall centerpieces. 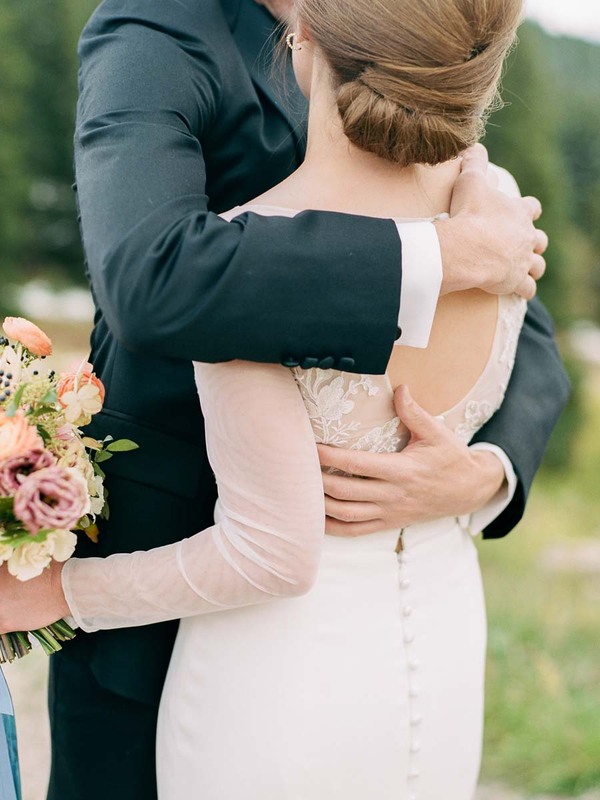 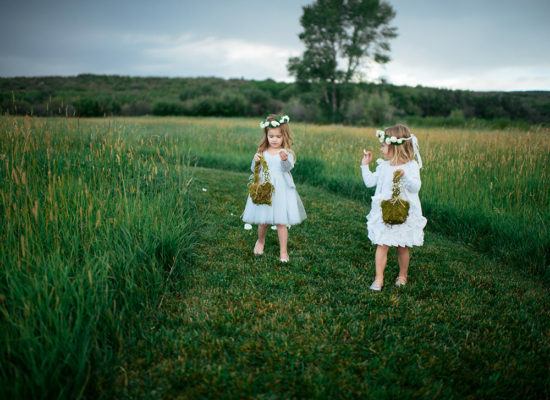 And all was gorgeously captured by photographer Rachel Havel.